The central purpose of the Ardscoil na Tríonóide’s school community is the religious, moral, intellectual, physical and social education of the student, bringing to life the vision of Venerable Catherine McAuley and Blessed Edmund Ignatius Rice. We seek to create an atmosphere of Christian care and concern in which the student can grow to maturity and strive towards excellence in all respects. 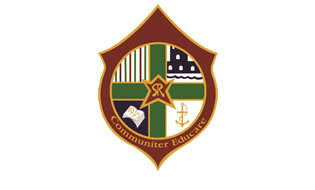 The school fully subscribes to the principles of partnership, accountability, transparency, inclusion and respect. Ardscoil na Tríonóide advocates, and will develop, a strong sense of social justice. It is intended that the experience of education in this school will be happy and creative with every participant fulfilling their own potential in a safe and caring environment. At Ardscoil na Tríonóide we recognise that Parents are the primary educators of their children. In R.E. we encourage parents to take responsibility for the Faith Formation of their children and support the Religious Education policy of the school. Faith Formation is the responsibility of the whole school community and not just the Religious Education Teacher. We provide a Catholic education in accordance with our ethos enhancing the spiritual, moral and social development of our students. Teaching and learning takes place in an atmosphere of mutual respect which seeks to value the young person at every level. At Ardscoil na Trionoide we understand Pastoral Care “as an approach to education which endeavours to value and develop each member of the school community”( IAPCE). Pastoral Care implies caring for the quality of relationships between the partners in the school community. 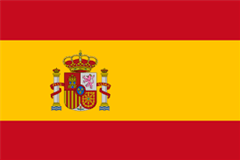 It involves the engagement of all the school policies, processes and programmes in the development of structures, roles and resources to support the development of the young people in our school. Each member of the school community is invited to play their part in contributing to the pastoral ethos of this school community. Pastoral Care is provided by Subject Teachers, Class Tutors, Year Heads, Guidance Counsellors, SEN and Pastoral Care Team, Special Needs Assistant, Deputy Principal and Principal.The Policy endeavours to put in place the framework necessary to underpin and support this approach. 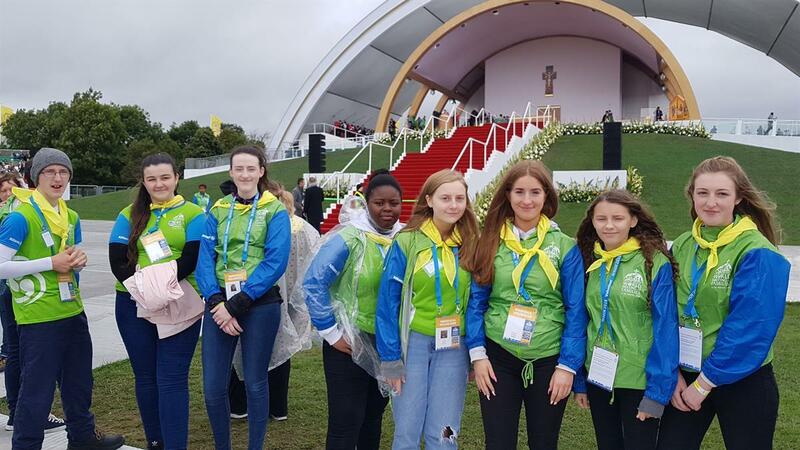 Athy was very well represented at the World Meeting of Families celebrations recently when forty students and twelve teachers from Ardscoil na Tríonóide volunteered to be involved in a number of supportive roles during the festival, most notably during the Papal Mass in the Phoenix Park. 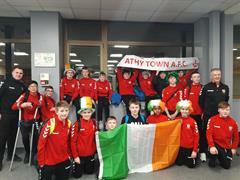 Students from Athy were joined by over one hundred other students from CEIST schools (Catholic Education an Irish Schools Trust) all over the country. Sr Concepta Foley, a teacher at Ardscoil and member of the local Sisters of Mercy congregation was appointed by CEIST to co-ordinate the distribution of Holy Communion. The students assisted the clergy as they went among the crowds assembled in the Phoenix Park for the Papal Mass. Students and teachers felt very privileged to have played such a pivotal role in this historic event.